Xoco has taken its catering game to the next level. Just in the past few weeks, we’ve catered a small party in a Wrigleyville condo, served guacamole and churros at the Merchandise Mart, brought a lunch fiesta to Salesforce in River North and drove hundreds of tacos and tortas — and eight gallons of our handmade red- and green-chile salsas — to Hyde Park for a huge conference at the University of Chicago. 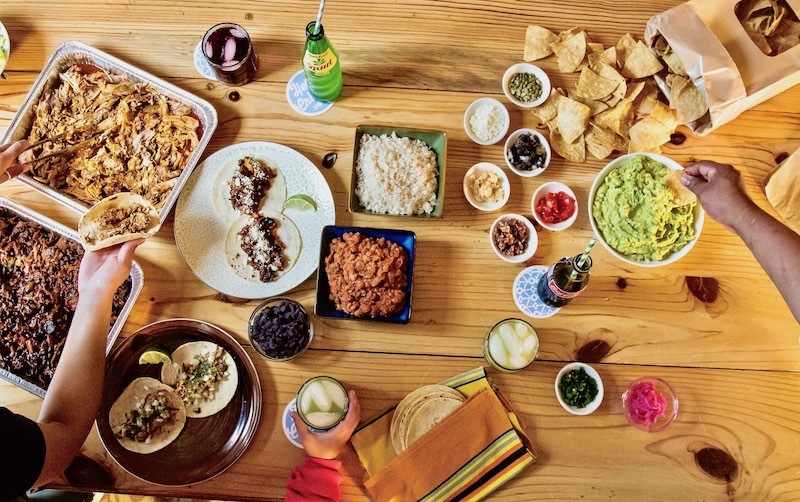 Now comes one of the busiest times of year for at-home fiestas: Cinco de Mayo. Our team is poised to make your visions of hosting a Mexican street food party a delicious reality. Our catering menu is full of completely customizable options. 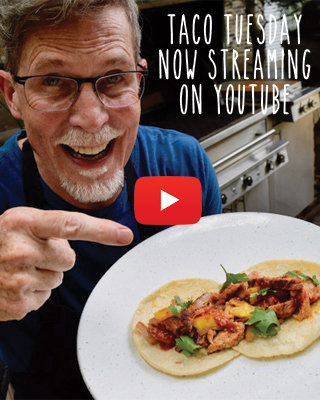 Tacos filled with wood-roasted meats and fresh garnishes? Meal-in-a-box Torta Lunch Boxes? Punch Bowl Margaritas, cold craft beer and golden, crispy churros? Yes, yes and oh my god yes.